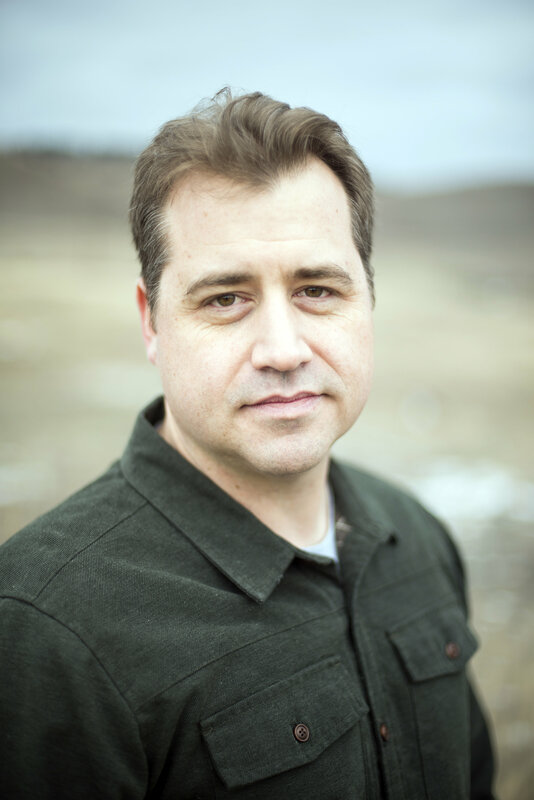 Chad Dundas’ debut novel Champion of the World was a 2016 Boston Globe Best Book of the Year as well as a finalist for the David J. Langum Sr. Prize for Historical Fiction and Reading the West Book Awards. His short fiction has appeared in the Beloit Fiction Journal, Sycamore Review, Sou’Wester and Thuglit. Since 2001, he’s worked as a sportswriter for outlets such as ESPN, NBC Sports, The Sporting News, Bleacher Report and the Associated Press, among others. He lives in Missoula, Montana with his wife and children.